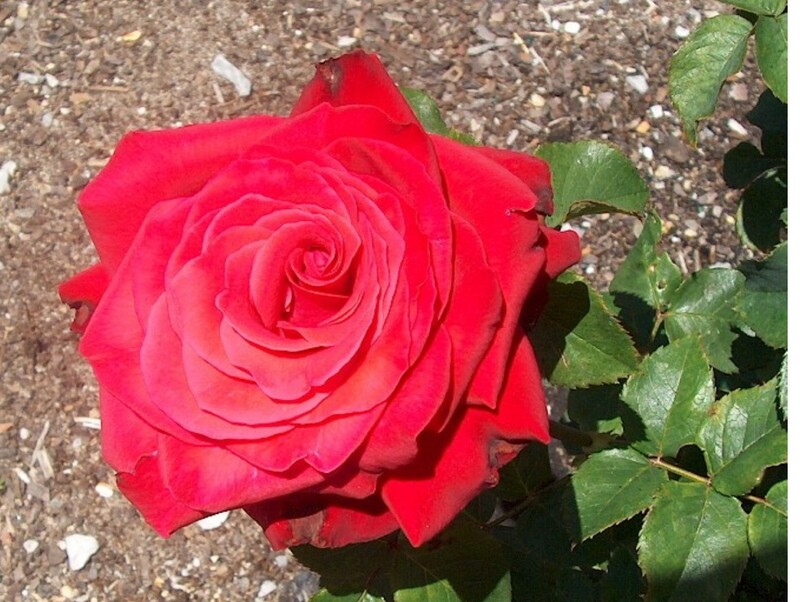 Comments: This hybrid tea rose produces exquisite strawberry red buds on long sturdy stems and makes it a perfect choice for bud vase exhibition. It has slight fragrance. Pruning of roses should be done in late winter and a lesser pruning in late summer in the Lower South.